So here's the concept: Record label forms house band; calls on the talents of various reggae legends to fulfil vocal duties; re-records classic rock albums in a roots reggae style. That's basically it. A great idea. Easy Star records was formed by four reggae enthusiasts in New York City in 1996. None had any business experience, and only one was a professional musician. Regardless, they started from scratch, formed the band and backed some of the genre's finest both in the studio and live. In 2003, Easy Star All-Stars released their first album 'Dub Side Of The Moon', a reinterpretation of Pink Floyd's 'Dark Side Of The Moon'. The version of Money, has to be heard to be believed. Rather than the sound of cash registers rattling and ringing at the start, we get the lighting and smoking of a bong! But it's the follow-up that really is the must-have. In 2006, 'Radiodread' was released, a complete reworking of Radiohead's seminal Britpop classic 'OK Computer'. Among the ranks of guest singers were Frankie Paul, Horace Andy, Sugar Minott, Toots & the Maytals and The Meditations. It's utterly compelling and in all honesty it's the only version of 'OK Computer' I will listen to nowadays. Even Thom Yorke and Johnny Greenwood agree, citing The Toots version of Let Down as "truly astounding". It is too, but I'm going to let you find that one for yourselves. Today, I'm going for one of my other standouts from the album. 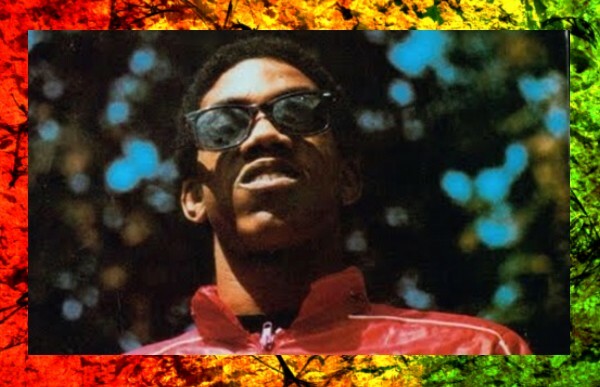 Frankie Paul was once dubbed 'The Jamaican Stevie Wonder'. 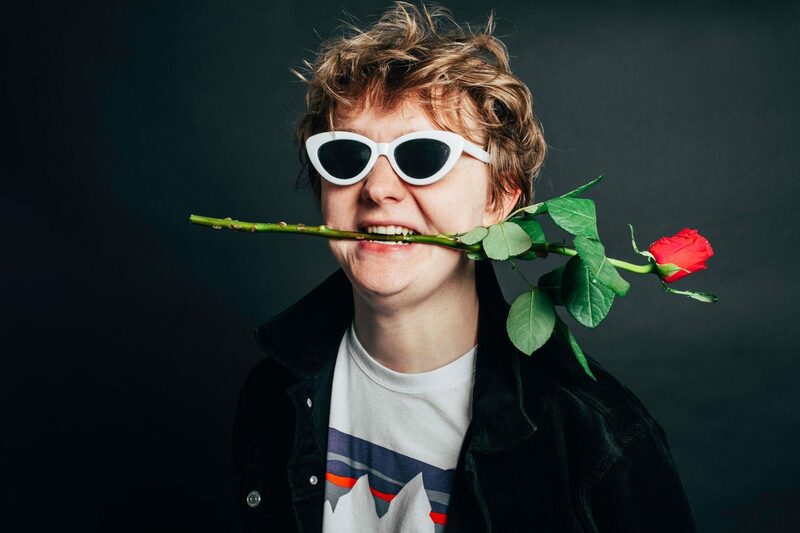 This might be partially due to him being blind, but I've no doubt his vocal talent is also part of the reason. In fact, Mr Wonder himself persuaded Frankie to take up a singing career after hearing him perform in school. Since then, he has become one of the world's most prolific recording artists, putting out no fewer than 50 albums between 1982 and 2008. His take on Lucky, the original of which is almost regarded as something of a Holy Grail amongst Radiohead fans, is just wonderful. What a great voice the guy has. I also love the dub breakdown at the coda. Sadly, Frankie's health has hindered him somewhat in more recent years. He hasn't released anything since 2011's 'Most Wanted', and just a couple months ago had surgery to remove one of his feet and part of his leg. Easy Star All-Stars meanwhile have since recorded versions of 'Sgt. Pepper' and Michael Jackson's 'Thriller' (neither as good as their first two), as well as an awesome dub remix version of 'Dub Side Of The Moon' and a couple of original albums too. I don't know 'OK Computer' very well at all, but this is very good indeed and, I suspect, vastly superior to the original. A week of reggae? Count me in. I've had thoughts of a reggae series of my own bubbling away for several months, hopefully your posts this week will encourage me to finally pull my finger out.